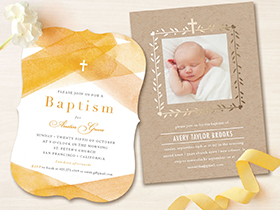 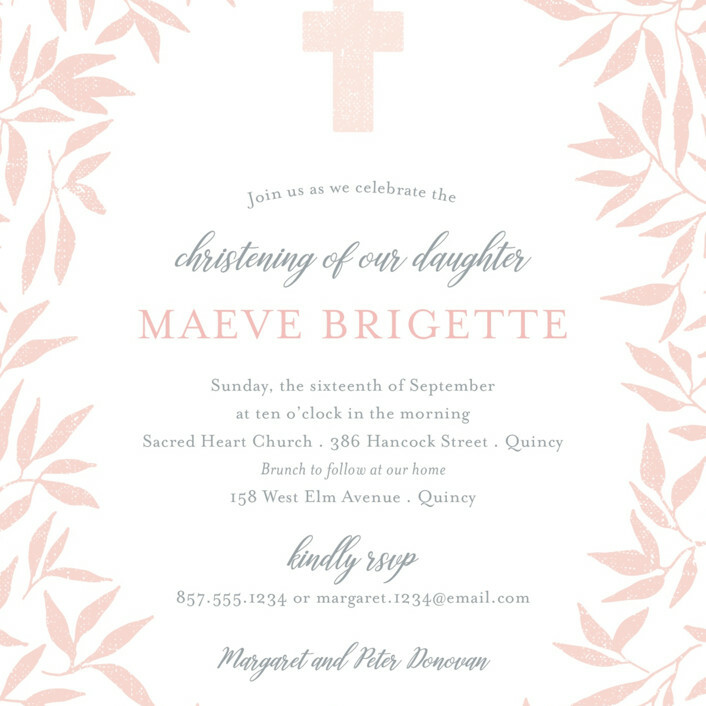 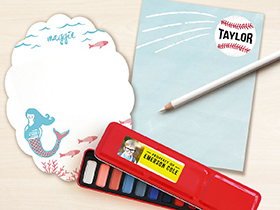 All Baptism and Christening Invitations are design challenge winners. 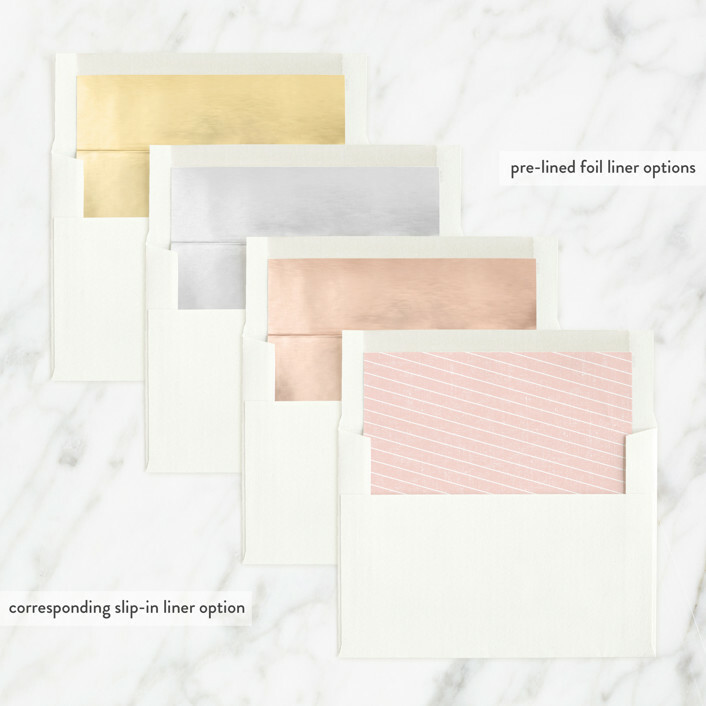 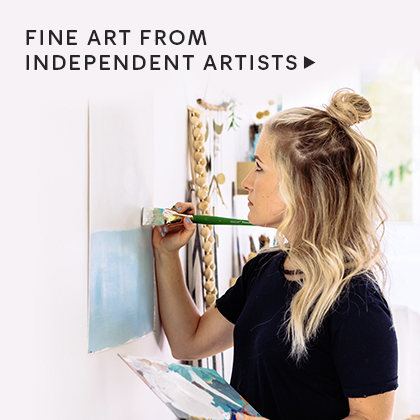 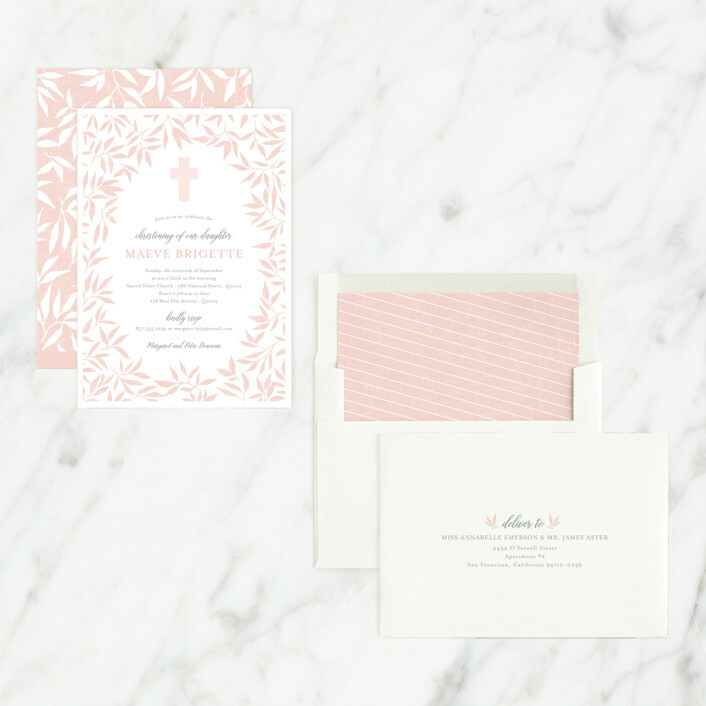 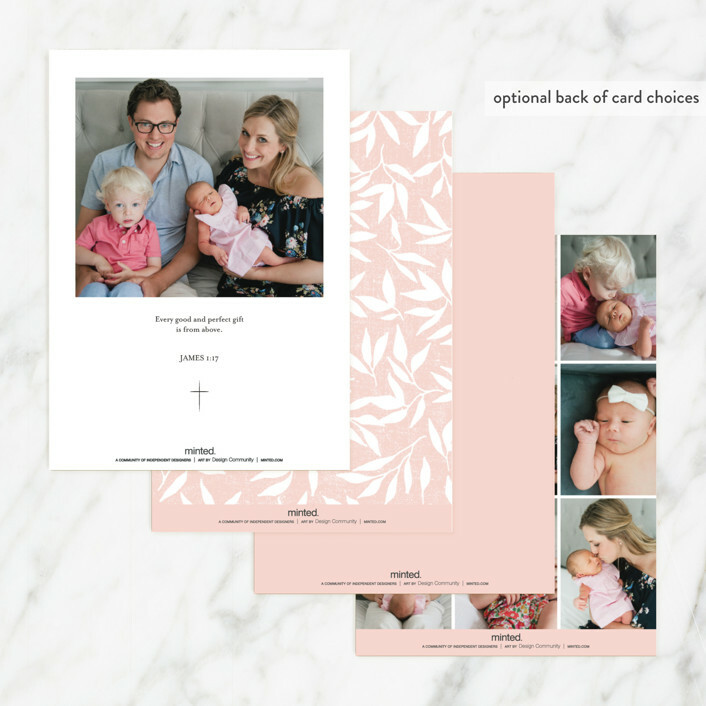 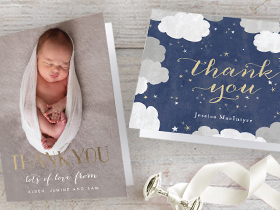 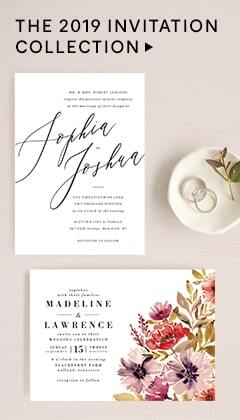 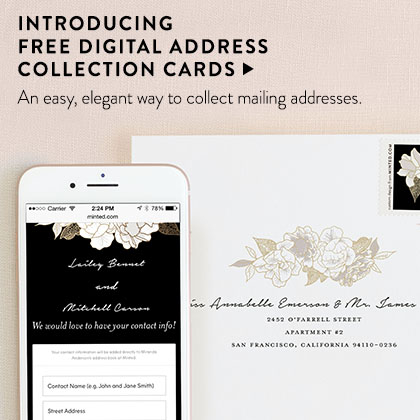 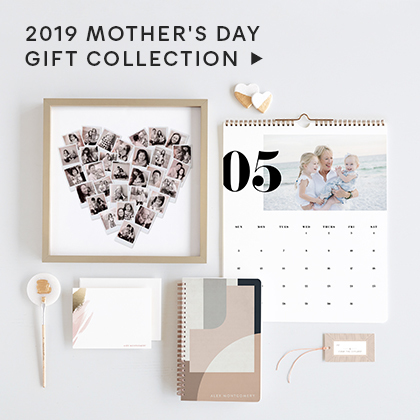 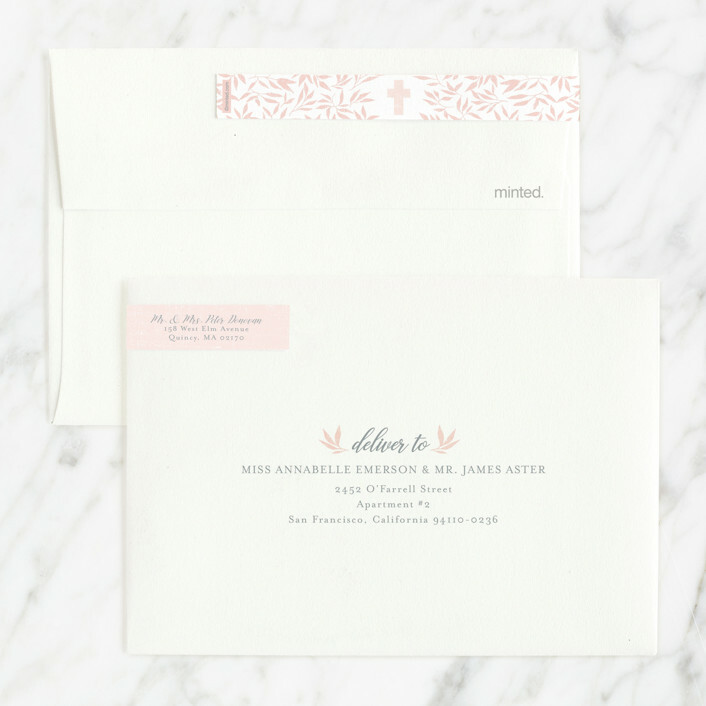 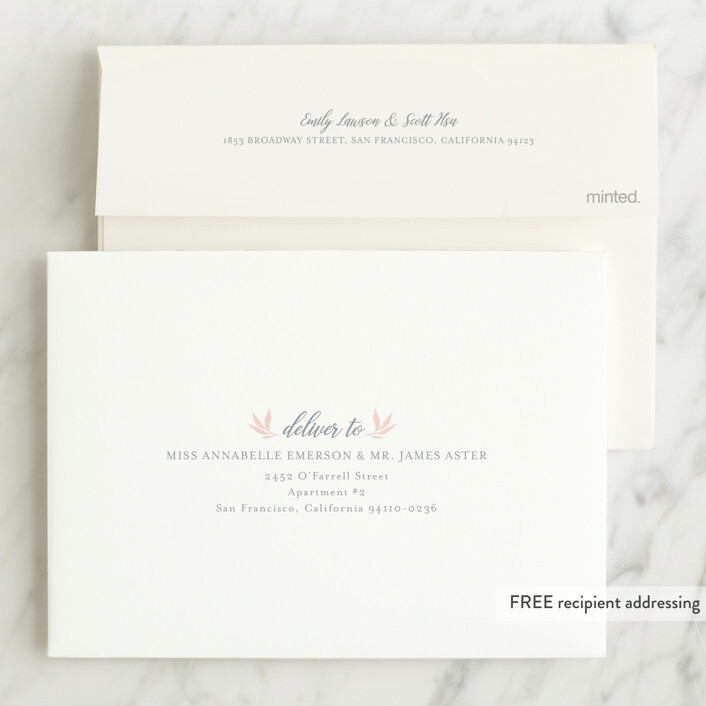 Celebrate your child's baptism or christening with our unique invitations, all created for you by Minted's global community of designers and printed on luxe paper. 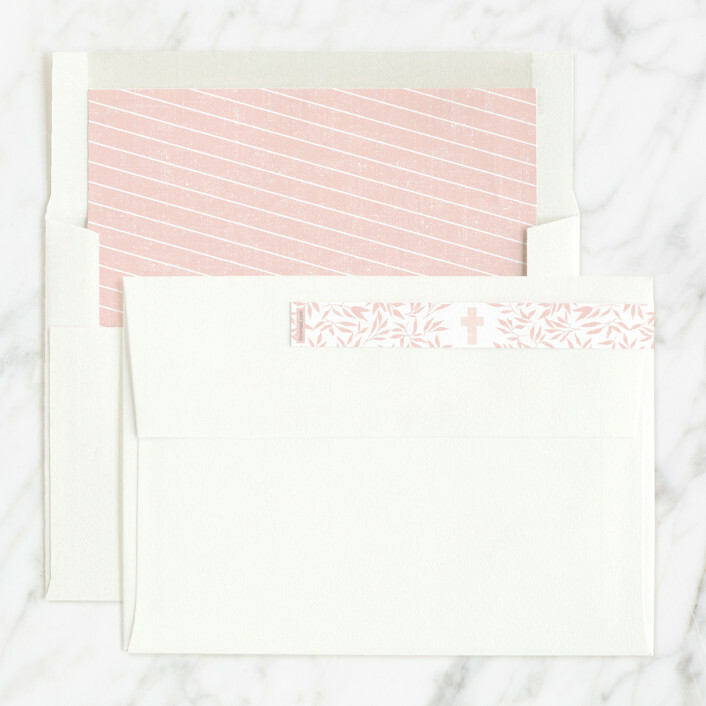 If you have any questions or special requests, please email us. 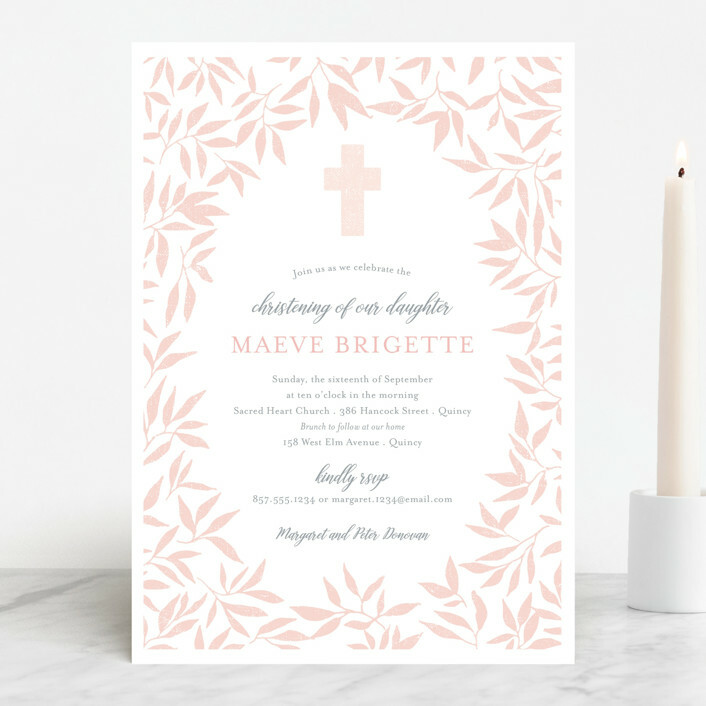 Delicate hand drawn leaves and branches surround a cross for your Christening / Baptism Invitation.